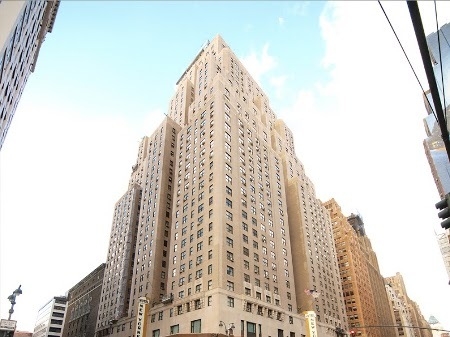 HPDC'13 will be held in The New Yorker Hotel in New York City. The New Yorker Hotel is one of the most famous New York City hotels. 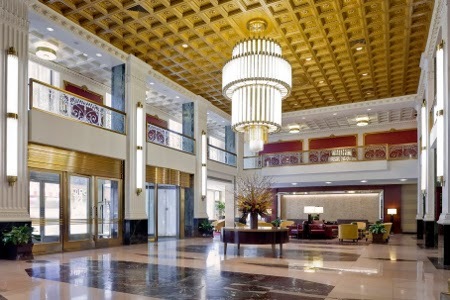 It opened its doors in 1930 as the largest hotel in Manhattan; it has been restored to its former grandeur of the art deco period following a 70 million dollar renovation. 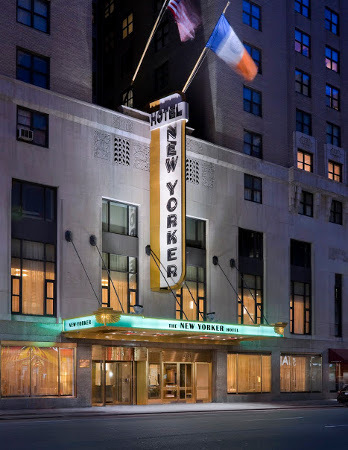 The New Yorker Hotel is conveniently located in Midtown Manhattan near world-renowned attractions. The Empire State Building, Times Square, Madison Square Garden, Broadway shows and the Theater District are just a few blocks away. The 34 St/Penn station serving subway lines A, C and E is a few steps from the hotel.